Donna's Crafty Place: Super Exciting NEWS!!! 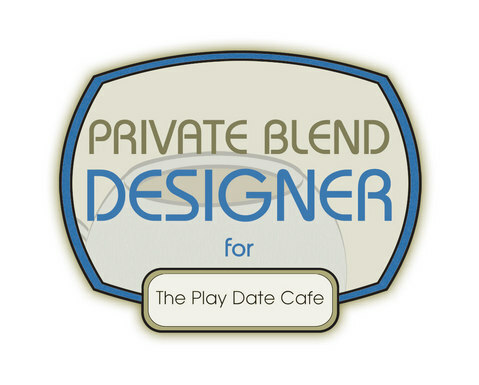 I am beyond excited to share with you the news that I've been asked to be a Private Blend Designer for The Play Date Cafe Challenge Blog!!! I am thrilled to be joining this wonderful group of amazingly talented and super friendly designers. I've been playing at the PDC for a long time now and I have grown to love their color challenges. I'm so grateful for this opportunity and I can't wait to get started. My first challenge will be Thursday, May 3. If you've never played at the PDC I encourage you to check it out and join us. The challenges are announced on Thursday mornings along with the previous weeks' winners. You have until Tuesday at midnight to submit your entry. Thanks for stopping by and have a great day!! Congratulations! This is wonderful I look forward to seeing your cards as their new designer! Donna...we are so happy to have you designing with us at The Play Date Cafe! You make a GREAT addition to our elite Private Blend Designer team and I can't wait for you to get started! FANtastic news Donna! You will make the perfect addition to a wonderful team! I LOVE the Play Date Challenges, how fabulous! Congratulations, Donna! What a wonderful hoor...and you are so wel-deserving! Can't wait to see your cards! I should spell check before I hit "Publish!" I meant to say "honor" and "well-deserving" in my post above! SO excited to have you on board, Donna! Yay! This is fantastic, Donna! 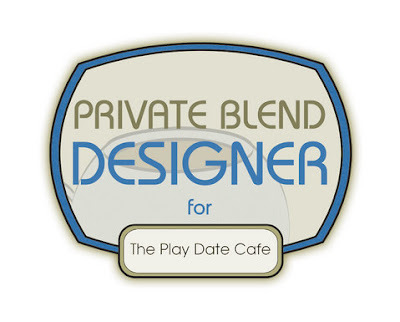 You will be a wonderful addition to the design team at the Play Date Cafe! Congratulations Donna, so excited to see your name pop up at The Play Date Cafe. You will be one amazing addition to their team. Congratulations! I'm there every week!! Congratulations Donna, you'll love working as part of the PDCC team. Woohoo! Congratulations, Donna! Welcome to the team! We're so excited to have you on board! Hugs!